'Peacock' by Jane Michelle Adams. Vest Top Available to purchase in various sizes online from Society 6. 'Abstract Jewellery & Flowers' by Jane Michelle Adams. Cushion available to purchase online from Society 6. 'Bright Florals' by Jane Michelle Adams. 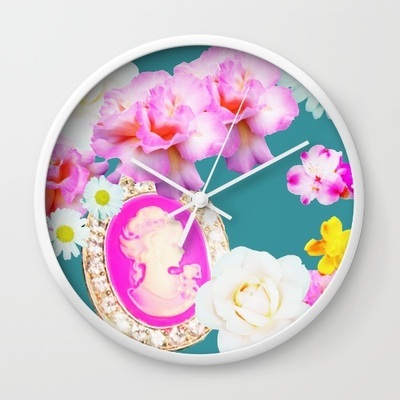 Wall Clock available to purchase online from Society 6. 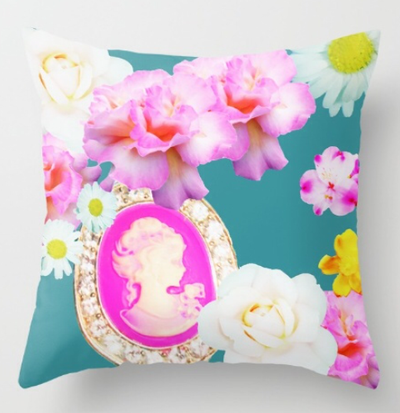 'Cameo' by Jane Michelle Adams. 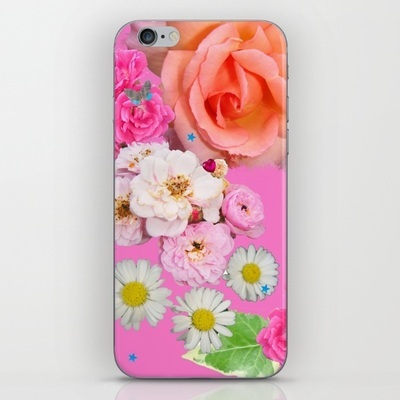 IPhone Cover available to purchase in various sizes from Society 6. 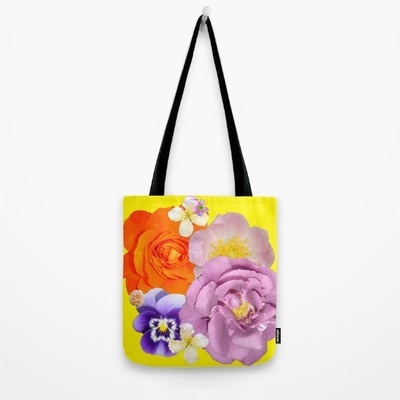 'Bright Florals' by Jane Michelle Adams. 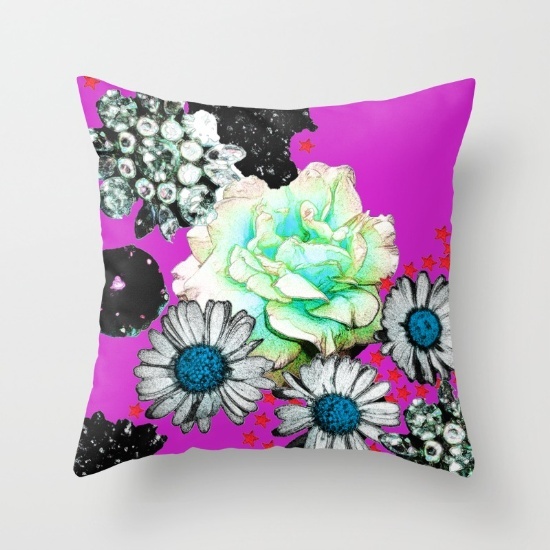 Cushion available to purchase online from Society 6. 'Soft Flowers Abstract' by Jane Michelle Adams. Wall Clock available to purchase online from Society 6. 'Glowing Flower' by Jane Michelle Adams. 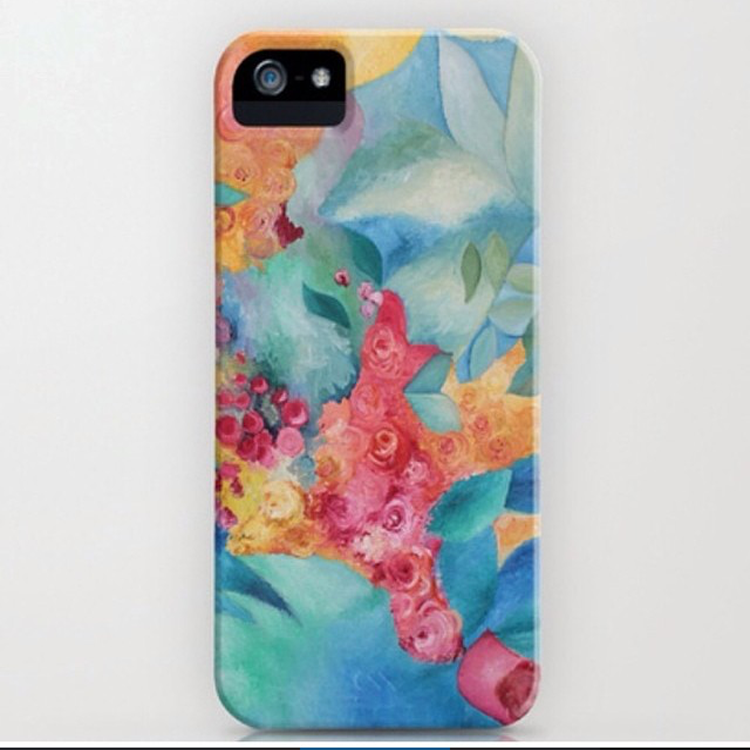 iPhone case available for purchase in various sizes online from Society 6. 'Abstract Jewellery & Flowers' by Jane Michelle Adams. Carry Pouches available to purchase online from Society 6. 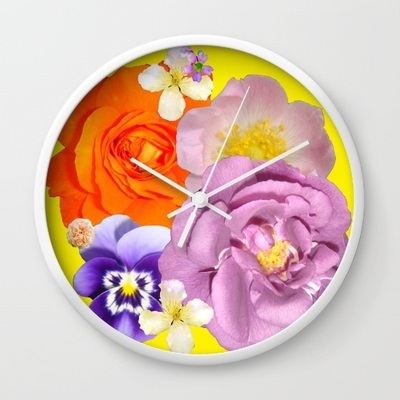 'Bright Florals' by Jane Michelle Adams. 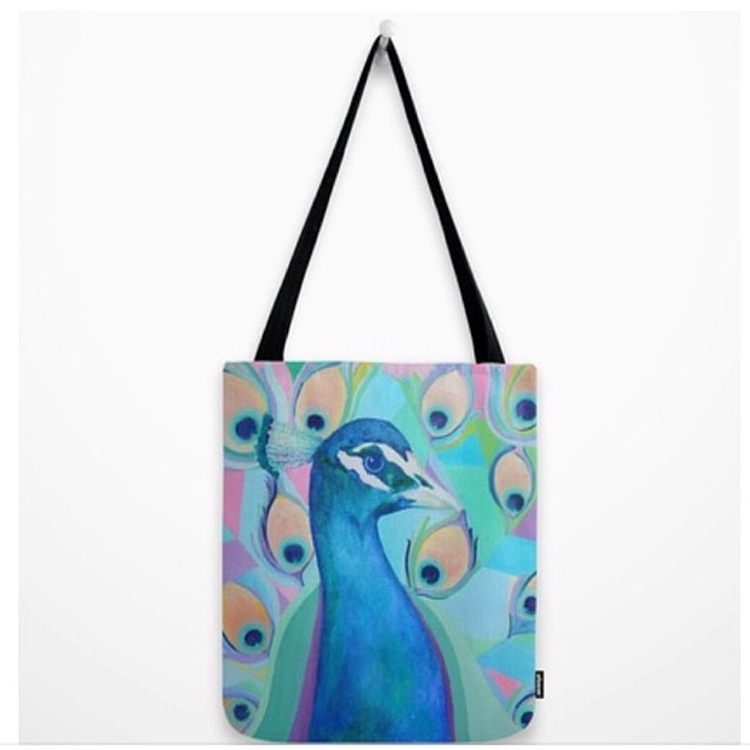 Tote Bag available to purchase online from Society 6. 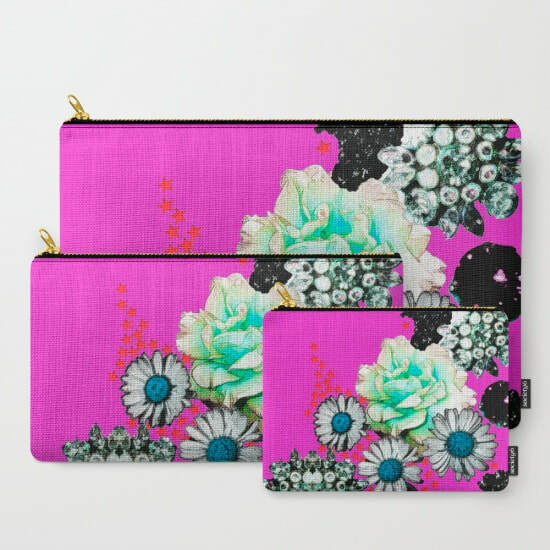 'Bright Pinks' by Jane Michelle Adams. 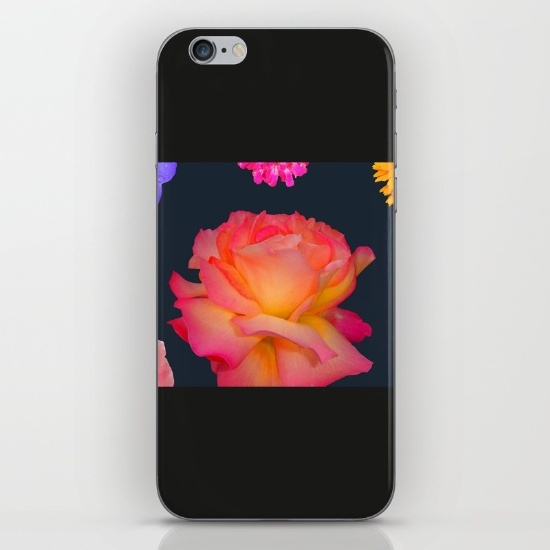 iPhone Cover available to purchase online from Society 6. 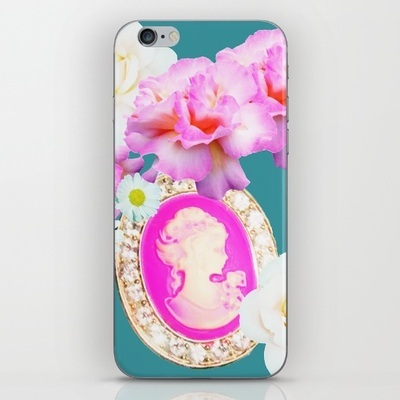 'Cameo' by Jane Michelle Adams. 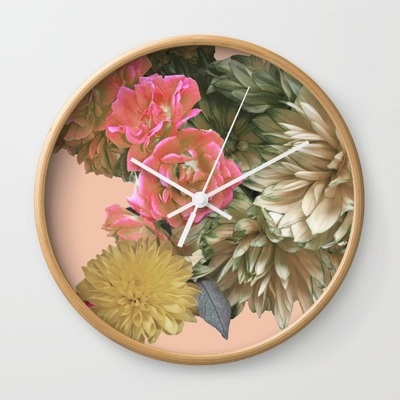 Wall Clock available to purchase online from Society 6. 'Soft Flowers Abstract' by Jane Michelle Adams. Cushion available to purchase online from Society 6. 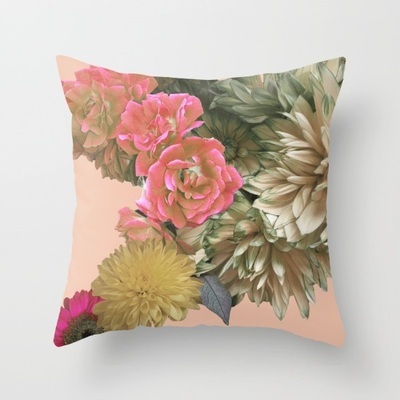 'Soft Flowers Abstract' by Jane Michelle Adams. 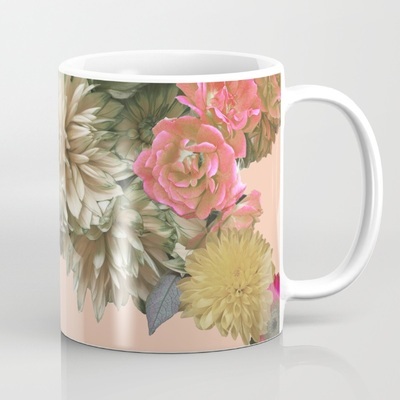 Mug available to purchase online from Society 6. 'Glowing Flower' by Jane Michelle Adams. 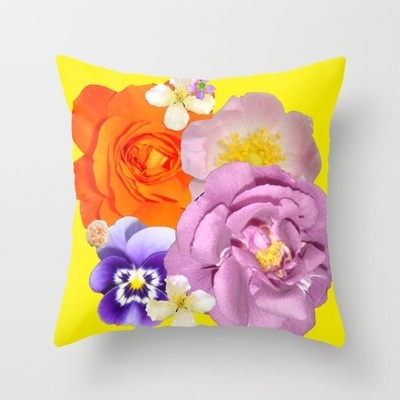 Cushion available to purchase online from Society 6. 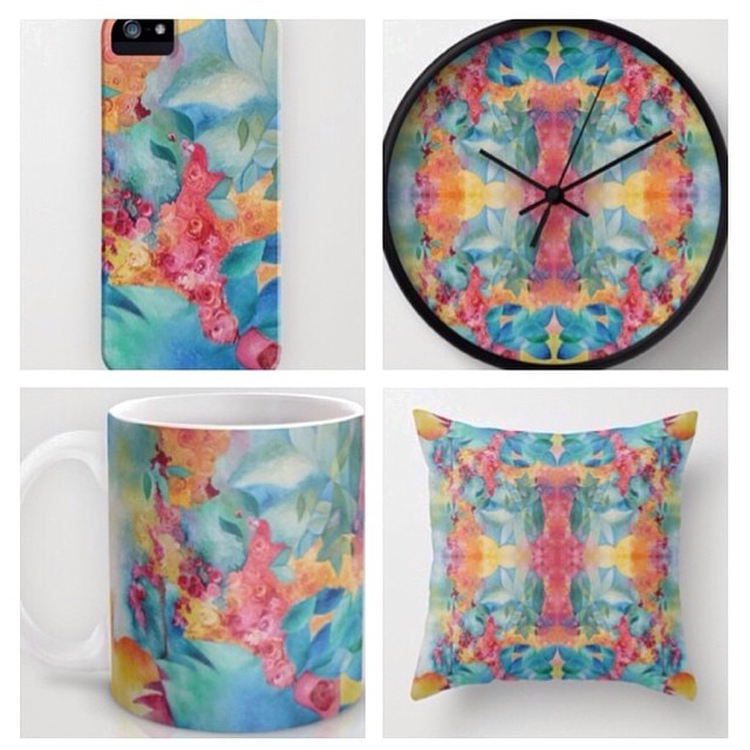 'Abstract Jewellery & Flowers' by Jane Michelle Adams. 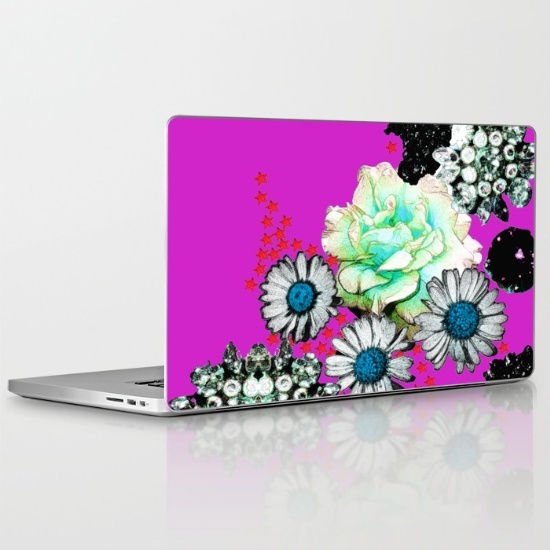 Laptop Skin available to purchase online from Society 6. 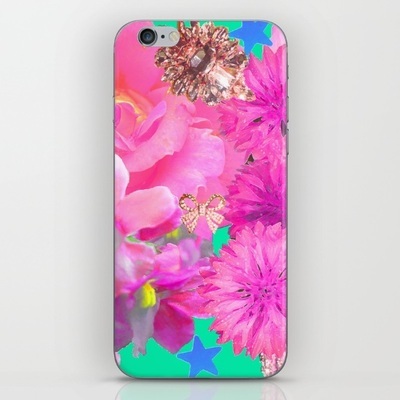 'Pink Burst Of Flowers' by Jane Michelle Adams. iPhone Cover available to purchase online from Society 6. 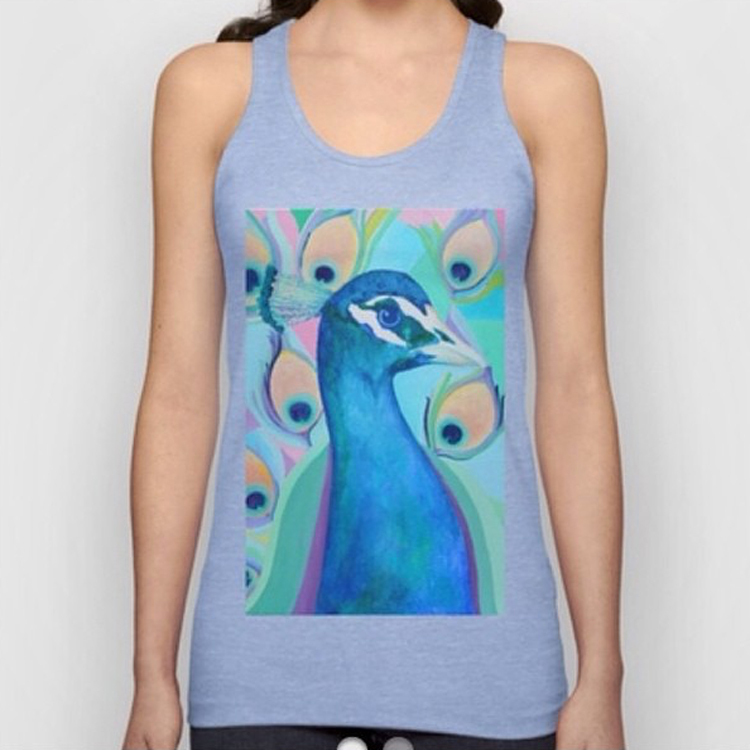 'Cameo' by Jane Michelle Adams. 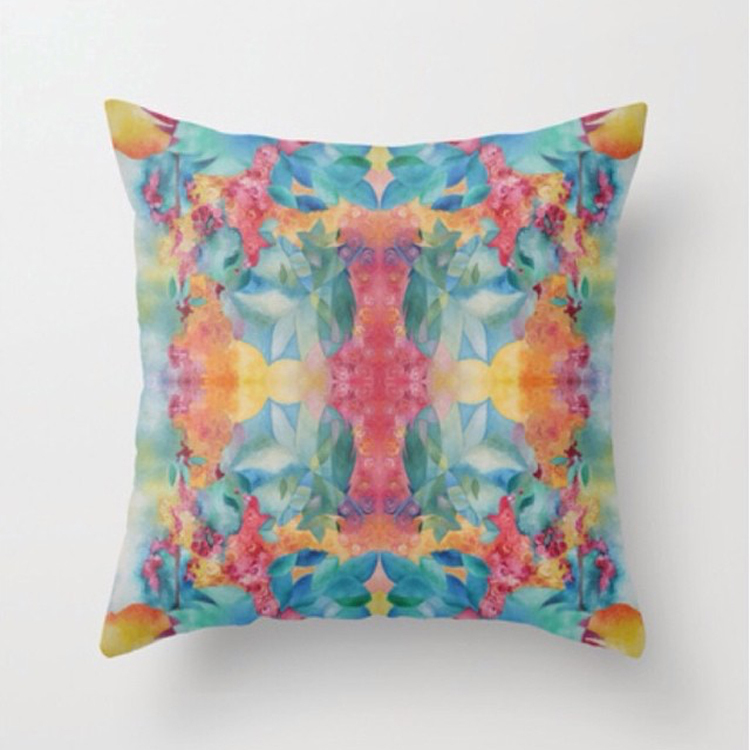 Cushion available to purchase online from Society 6. 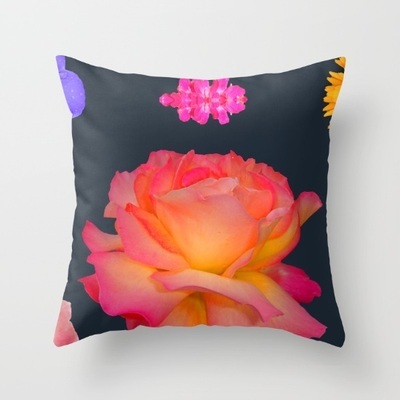 'Soft Flowers Abstract' by Jane Michelle Adams. 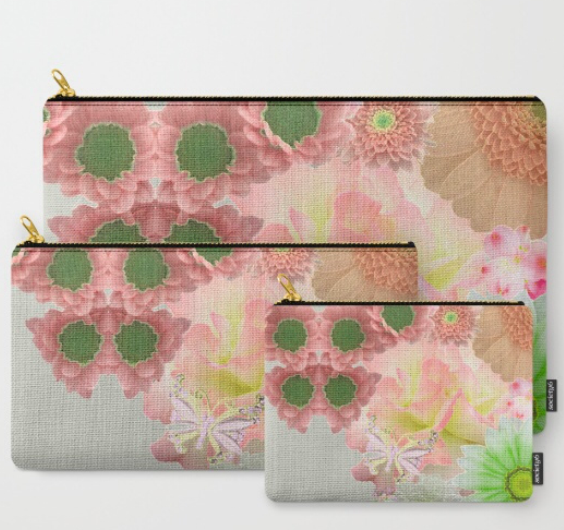 Carry Pouches available to purchase online from Society 6. 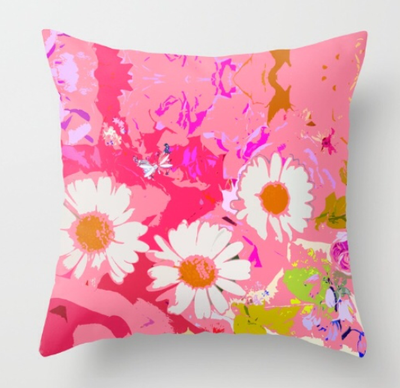 'Daisy Abstract' by Jane Michelle Adams. 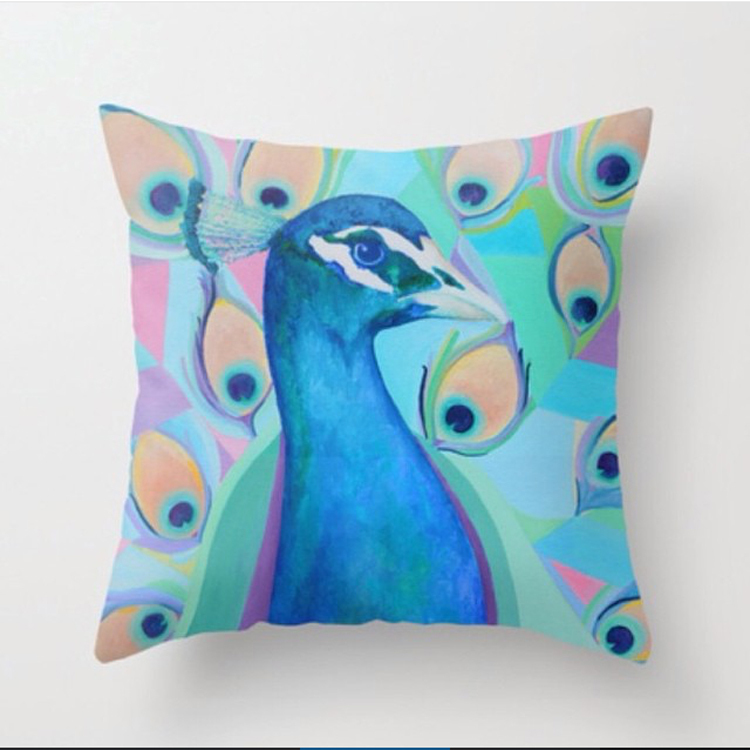 Cushion available to purchase online from Society 6.